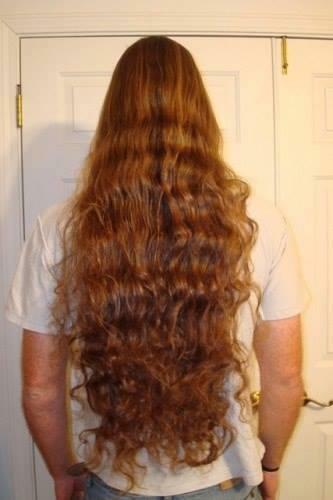 I have had long hair for many years. I started to grow it out after finishing school, now I am 26, so it makes about 8 years of growth. My hair is almost down to my waist. It stopped growing some time ago, so I guess it is what you call "the terminal length". 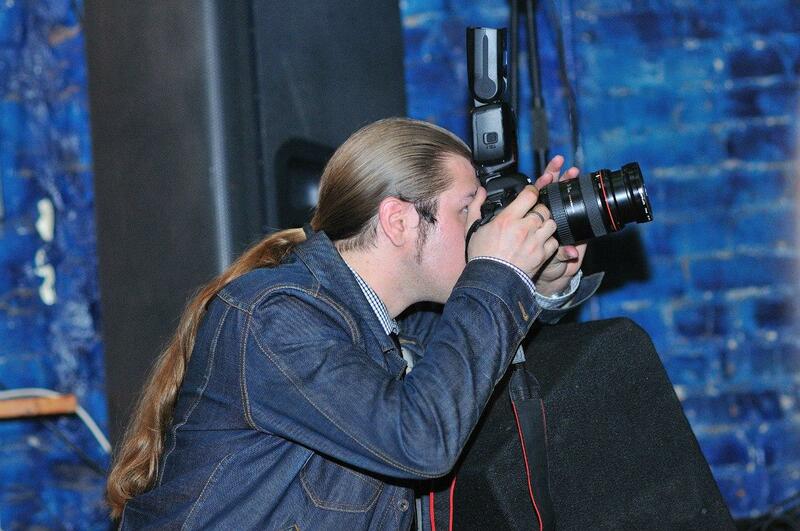 I work as photographer and designer, so far my hair has never been a problem for my employers. Not long ago I started wearing my hair in a braid. Down here "male braid" hairstyle has become sort of fashionable some years ago. When I braid my hair, it looked a liitle bit shorter and my braid is only down to my mid back. I like wearing long hair and can not imagine myself without it. My hair makes me feel complete and I am really happy with myself.